Midsomer Solartech ltd are a local company that specialise in electrical installations, air conditioning, refrigeration and solar energy, we pride ourselves on our attention to detail and reliability. Formed in 2011, Dean Paget and John Hartley are the directors and have grown the company organically to 5 electricians and refrigeration engineers. 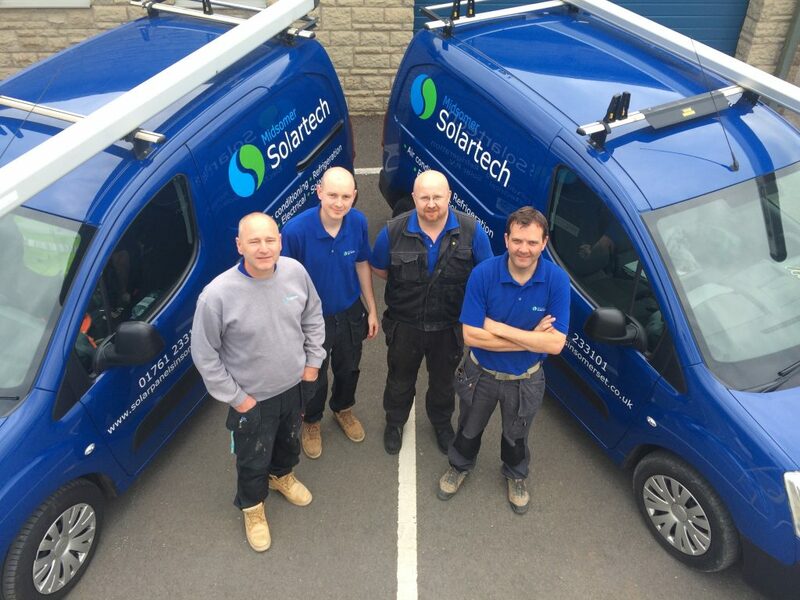 Since being launched Midsomer Solartech have developed a good reputation in the Bath and Bristol area for delivering a quality service. For any enquires please feel free to call or email us.